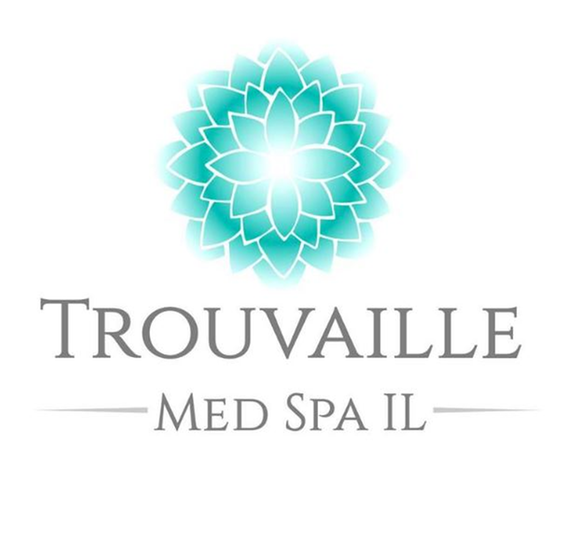 Welcome to Trouvaille Med Spain Naperville! We offer most major brands of cosmetic injectable treatments including Botox, Jevederm and Radiesse. Our new Naperville location is located inside-The Salon on Route 59 in Naperville, IL. We are certified in cosmetic and health injectable and filler treatments. We offer evening and weekend appointments for your convenience. For specials and more call us today!